Located at the confluence of the Iguassú River and the Piraná River, the city borders Paraguay and Brazil. Yacutinga Eco-Lodge, isolated in the Argentine rain forest is a model of sustainable living in an endangered ecosystem. 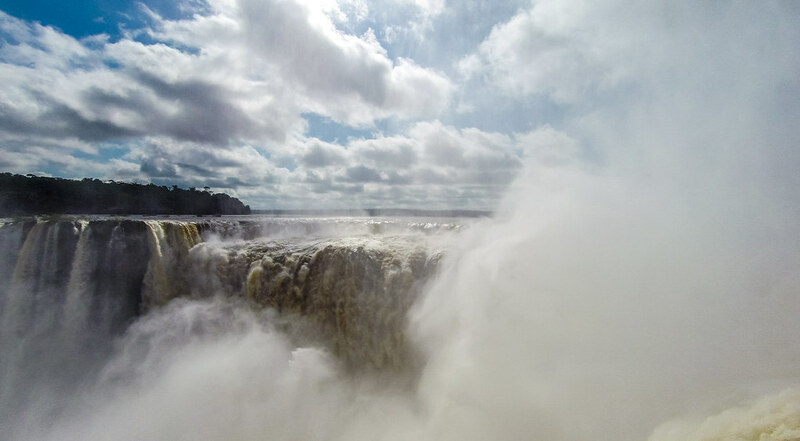 Iguassú Falls, "big water", in Guarnarí, has the largest curtain of water at 5,249 feet. It borders Argentina and Brazil, has over 262 falls, and is one of the Natural Wonders of the World.